Atlantic cable - .PDF file. The attempt to lay a new telegraph cable across the Atlantic after the first one failed was fraught with problems. The Engineer was baffled. A Victorian issue of The Engineer in a state of confusion is a sight to behold. When the immense self-confidence of the height of Empire at the heart of the Industrial Revolution were stymied by the dreaded spectre of Something Going A Bit Wrong, our predecessors tended to cast around for a rational explanation, and if they couldn’t find one, their distress is still almost palpable. Take, for example, the failure of the attempt to lay a transatlantic telegraph cable. The scene was set for a glorious moment in the march of technology. 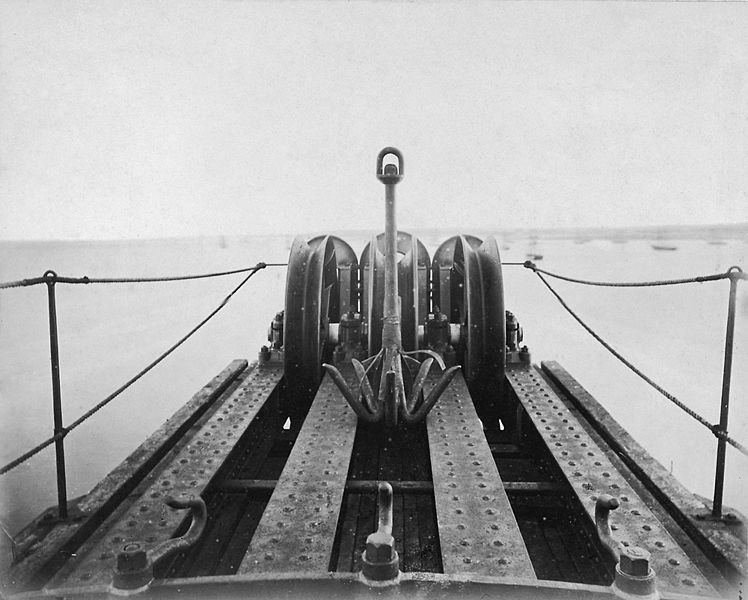 The first cable had been laid after a series of mishaps, with numerous cable breaks and repairs, and began operation in August 1858; but it was driven at too high a voltage from the American end, which compromised its insulation. In September, the cable failed. Such was the disappointment that it took six years for the project to be revived, and a new cable made. Over and over again the ship had to stop, rewind the damaged cable from the bed of the sea, cut out the useless part, rejoin the ends and start again. This had been deemed so unlikely that the Great Eastern didn’t even carry equipment to do it. ‘In fact so confident were the directors that a picking-up apparatus would be useless and unnecessary, that we deem it matter for some surprise that even a substitute for perfect machinery of the kind existedat all,’ the journal lamented. The work was done by a ‘wretched donkey-engine’ which eventually, and unsurprisingly, failed. On 31 July, 16 days after setting out, the cable finally snapped at the rear of the ship, and the end sank two and a half miles to the bottom of the sea. The reporters simply cannot fathom how the strands could have snapped, and in the end almost audibly throw their hands up in despair. ‘The directors of the company have taken such pains to keep their proceedings secret that they cannot be surprised if the world rests satisfied that a secret exists,’ they say darkly. The report concludes with a wish that the problems be sorted out as soon as possible and a new attempt begun. As it happened, it took a year. 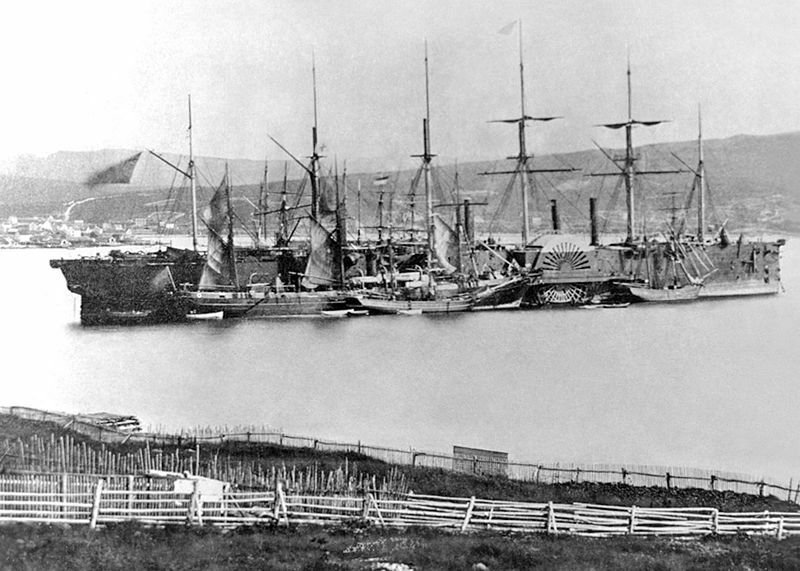 The Great Eastern set out again on 13 July 1866, and finished its voyage on 27 July. The following morning the first messages were sent along the cable. But the story doesn’t end there. A few weeks later the Great Eastern set out again to find the lost cable end. It took several weeks to find it and grapple it on board, but eventually it was caught, spliced to a fresh cable end, and the line finally completed, leaving two working cables. Must have been might fine gauge wire! Lets get this correct: 1000kg = 1 metric tonne. Perhaps it should have read 4300km weighed 980tonnes, so about 230kg per km, which seems more likely. ??? Around a tonne per kilometer sounds reasonable for armoured cable. 4000 odd tonnes of cable doesn’t sound like an excessive burden for a ship to load on board.